Make your room or spare room more inviting by using a brushed cotton bedding set from our online shop. Bedrooms really make a home feel homely and buy using Victoria Linen for your bed linen, pillowcases and bedroom accessories you are not only guaranteed high quality but also maximum comfort meaning your bed will always be soft and warm, ideal in winter! The products in our brushed cotton range are 100% cotton and the neutral colours that they are available in means them will fit in with the décor of almost any bedroom. 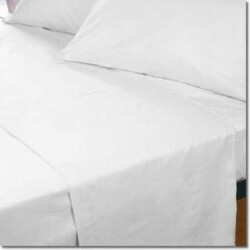 If brushed cotton bedding isn’t for you then we have a wide range of other materials and styles including Egyptian cotton bedding. 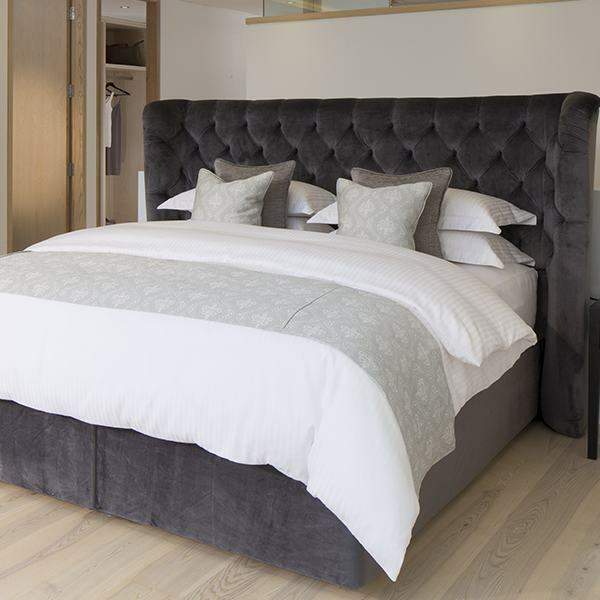 We also offer an alterations service in the event of you having a non-standard bed size. Contact us on 01706 220020 to speak to one of our friendly team about any of our products and services.